The author is one of the Hare Krishna movement's most celebrated chefs. He knows that to enjoy spiritual rewards and to be fit and healthy, we have to eat properly by practicing spiritual vegetarianism. In this book he shows us how - with humor, patience, and verve. Kurma dasa spent several years testing and refining the hundreds of international recipes presented in this very practical book. 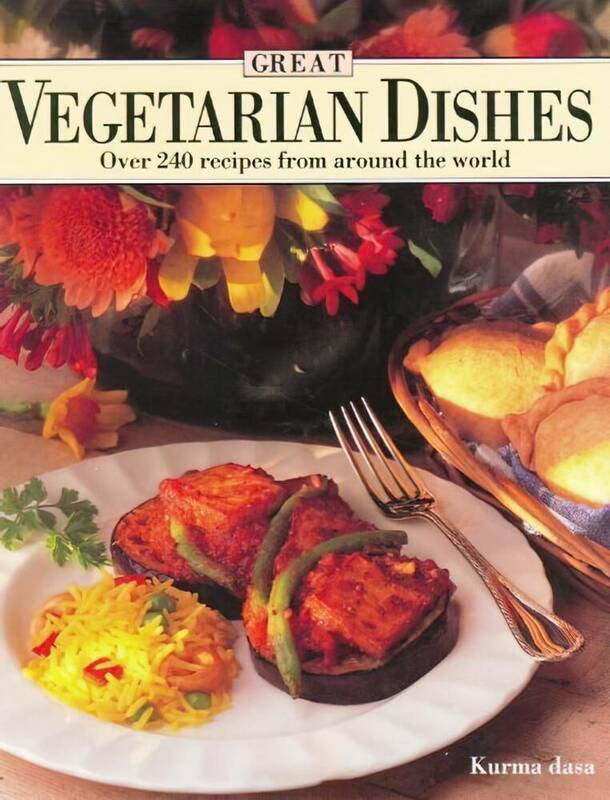 Contains more than 240 recipes form around the world.